The Mermaid and Mrs. Hancock: I can't wait to dive in! Hurry up Harper Collins will you? 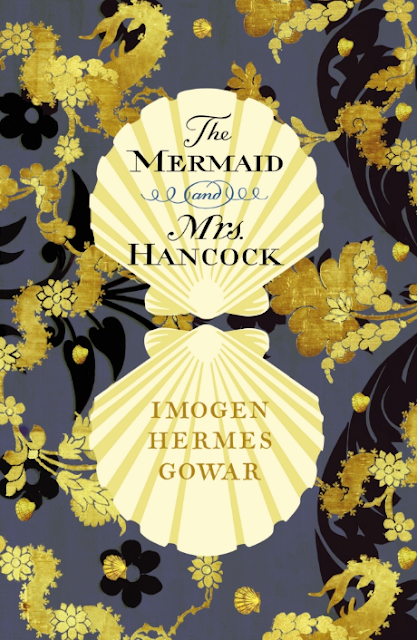 I’m dying to read The Mermaid & Mrs. Hancock by Imogen Hermes Gower, published in January in the UK and already one of the UK’s hottest new fiction books of the year. 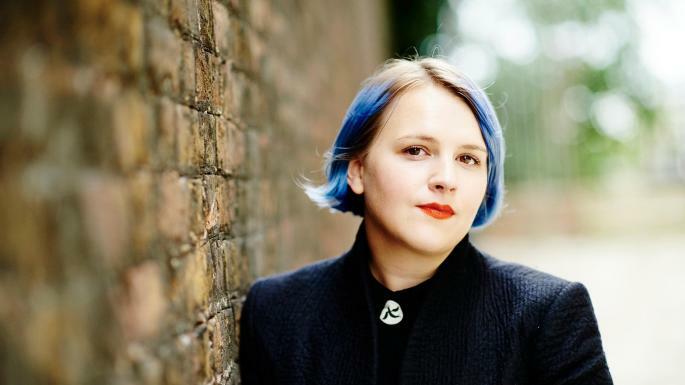 The book is on the list for The Women's Prize for Fiction—said to be the UK’s most prestigious prize for fiction written by a woman—as well as the Desmond Elliot Prize, called the UK’s most prestigious prize for first time novelists. Harper Collins is publishing in the US sometime this year. I’m especially eager to read this book, not just because of its prestigious awards, not just because it sounds fantastic but because—wait for it—the film and television rights for the historical fantasy have already been nabbed up. 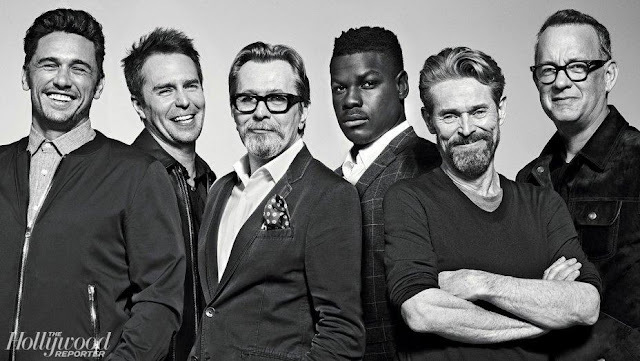 And by a quality entity: Colin Callendar and his British production company Playground Entertainment, the company behind the exquisite Howard's End and Wolf Hall, which starred Mark Rylance and The Crown’s Claire Foy, and which we watched with slavish fascination. The book is 496 pages—I LOVE a nice long read—so a television series ala Wolf Hall sounds more likely than having to fit the novel into the constrains of a film. I’m hoping some of our British friends will have read the book, which while it’s set in 1785 is said to be all about sexual politics and power games which resonate today. The author Hermes Gowar previously studied archaeology, anthropology and art history and and it sounds like she brings that academic background to her work, enriching her novels in the same way that Deborah Harkness does with A Discovery of Witches. Gowar won the Malcolm Bradbury Memorial Scholarship to study for an MA in Creative Writing at UK college UEA. Ooh, this sounds like such a treat! I always rely on you to inform me of new films coming out, but now you're beating me at my own job and informing me of new books, too. I imagine you'll be getting an ARC pretty soon; you'll have to tell us all about it as soon as you do!